Take on the road with style in a new Toyota Camry from Autoland Toyota in Springfield, New Jersey. Sporty and bold, the Toyota Camry captivates from its angled exterior to its sleek interior. 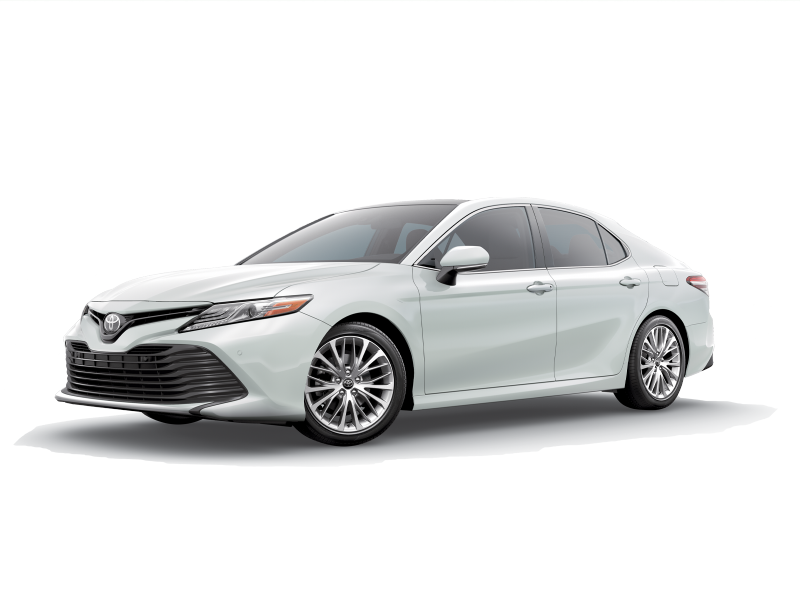 The 2018 Toyota Camry comes standard with Toyota Safety Sense� to give you the driving confidence you deserve, whether you're running errands around the neighborhood or getting out of town for the weekend. For a fuel efficient mid-size sedan that handles well and looks good, it's hard to beat the Toyota Camry. Visit us for a test drive today! Escape the hustle and bustle in the new Toyota RAV4, the crossover SUV that makes the transition from week day grind to weekend R&R a simple one. Comfort and driver-focused technology come standard in the sporty Toyota RAV4, making both daily commutes and weekend excursions fun and convenient. Five spacious seats make it easy to bring the whole crew along for an adventure. Or, fold down the second row and pile in your gear for days by the bay or road trips down the coast. If the utility, style, and features of the Toyota RAV4 match your wants and needs, then be sure to visit Autoland Toyota to learn more. Turning Circle Diameter, curb to curb 37.4 ft. 34.8 ft. Available at Autoland Toyota? Yes! Yes! Visit Autoland Toyota for a test drive today! 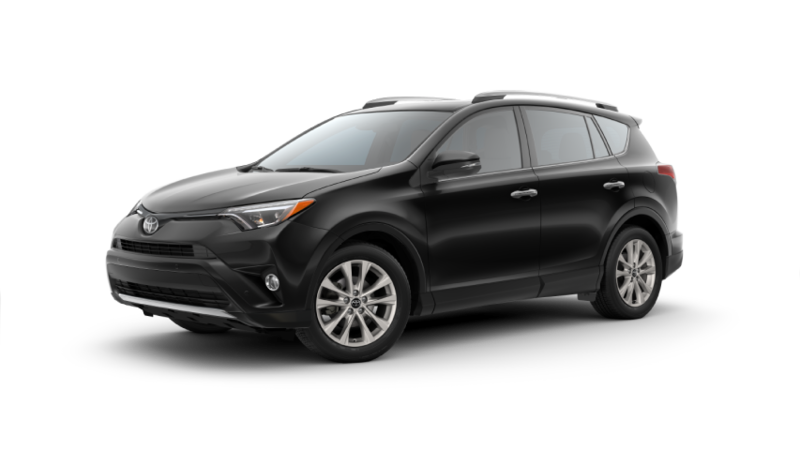 Whether it's the Toyota Camry, Toyota RAV4, or a different car, Autoland Toyota is your Springfield, NJ source for quality Toyota vehicles, used cars, and auto financing. Our friendly staff is standing by to help you into the car of your dreams at a price you'll love. Fill out the form below to get started. We attempt to update our website in a timely manner however neither Toyota nor the dealer can guarantee that the inventory shown will be available at the dealership. We cannot be responsible for typographical and other errors, including data transmissions or software errors that may appear on the site. If the posted price, incentive, offer or other service is incorrect due to typographical or other error we will only be responsible for honoring the correct price, incentive or offer. We make every effort to provide you the most accurate, up-to-the-minute information however when you are ready to purchase products or services, it is your responsibility to verify with us that all details listed are accurate. Mid-model-year manufacturing changes, as well as dealer-added accessories on the actual vehicle may differ from the options and features shown. MSRP is provided by the manufacturer for informational purposes only. Actual pricing and vehicle information must be verified by us at the time of purchase. Images shown may not necessarily represent the configurable options selected or available in the comparable case study above. * Although the compare data is updated regularly, we not make any warranty or guarantee of any kind, express or implied, regarding the compare data, including without limitation any warranty regarding its currency, accuracy or completeness or any warranty of merchantability or fitness for particular purpose. All prices, specifications and equipment are subject to change without notice and should not be relied on. Photographs may not reflect all features accurately. Pricing does not include any fees that may apply for vehicle color choice. Vehicle color choice may require certain options that may not be included in the options list.